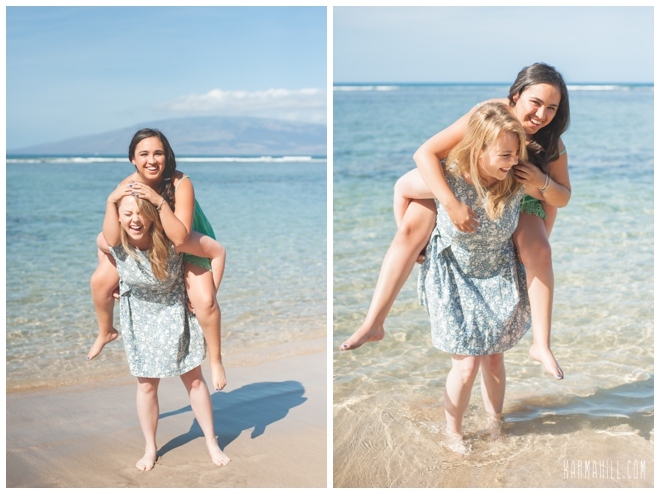 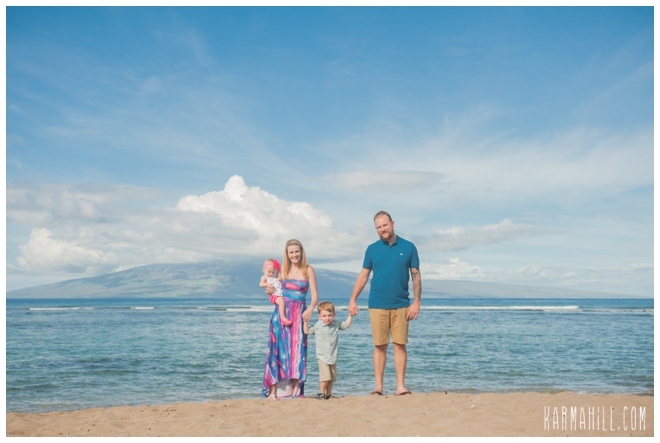 Staff photographer Sasha met the Overbeek family last week at Southside Beach for their Maui family portraits! 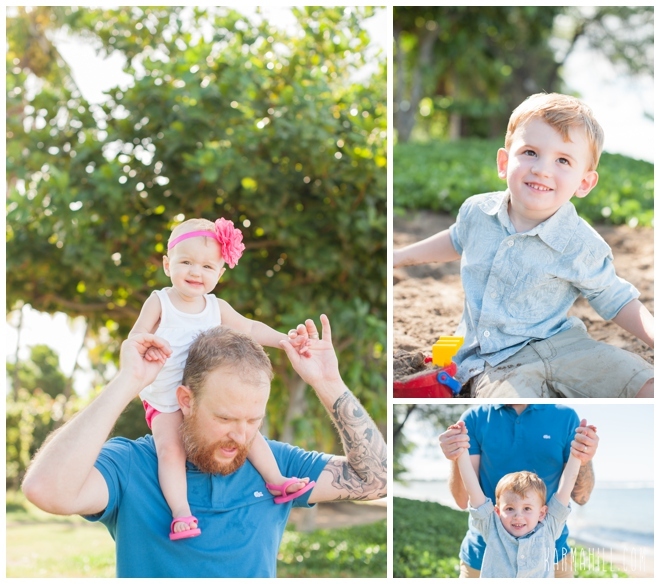 It was a gorgeous day for pictures and we took full advantage. 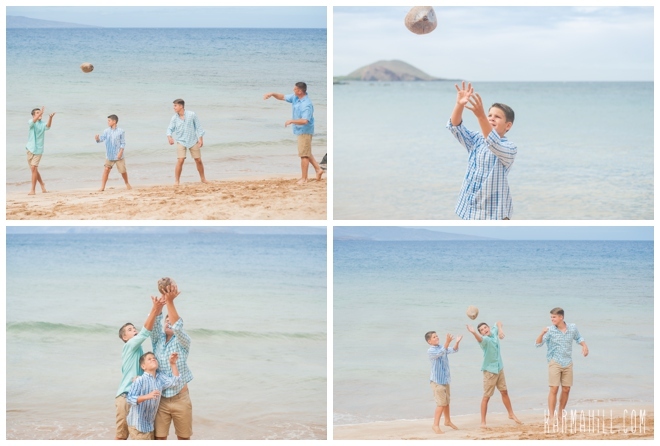 After their family pictures the boys had fun playing football with a coconut they found. 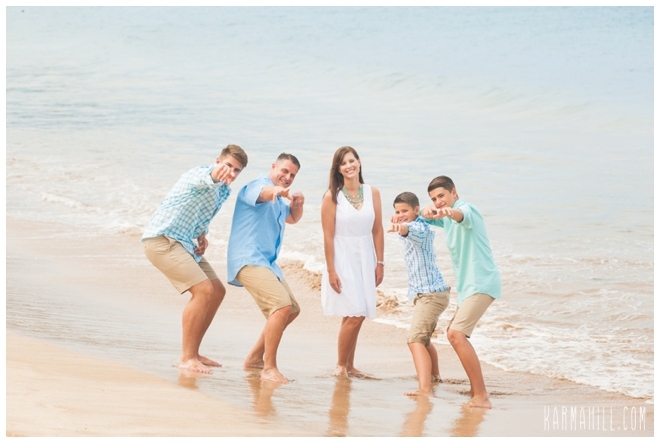 You can tell from the pics that Team Overbeek has a great family dynamic. 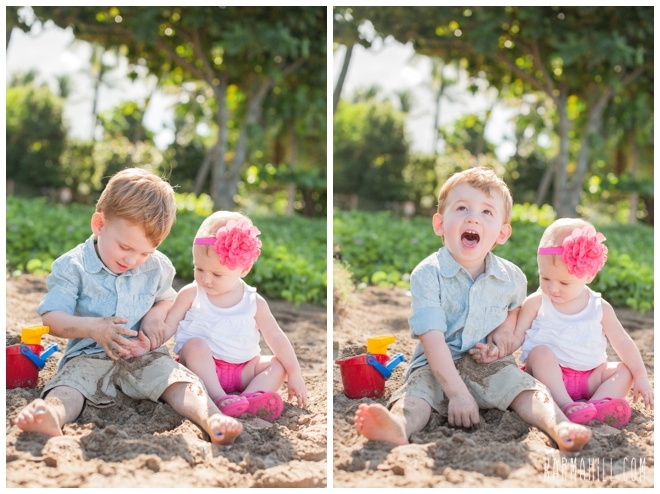 They play well together and love each other and really have a special bond. 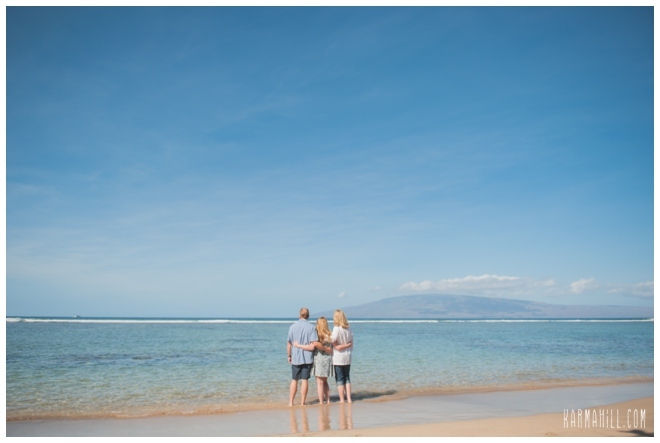 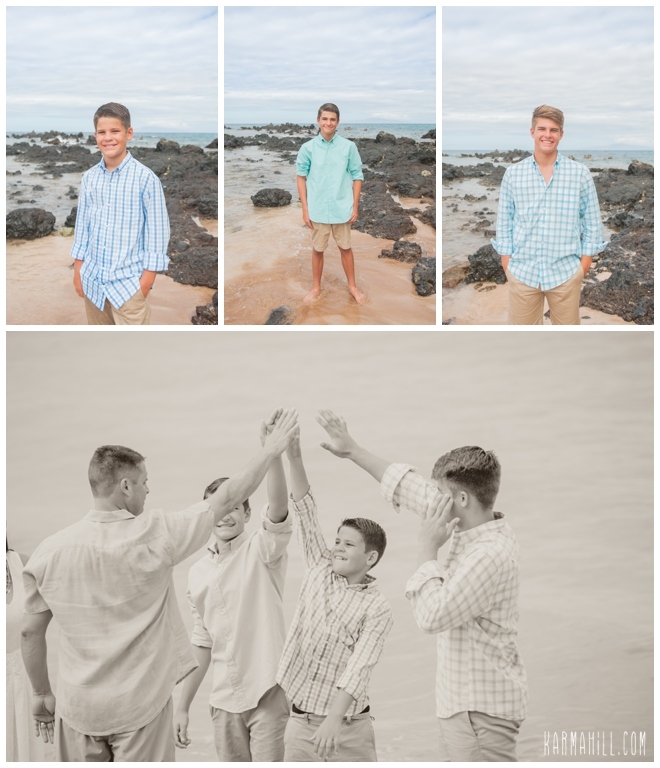 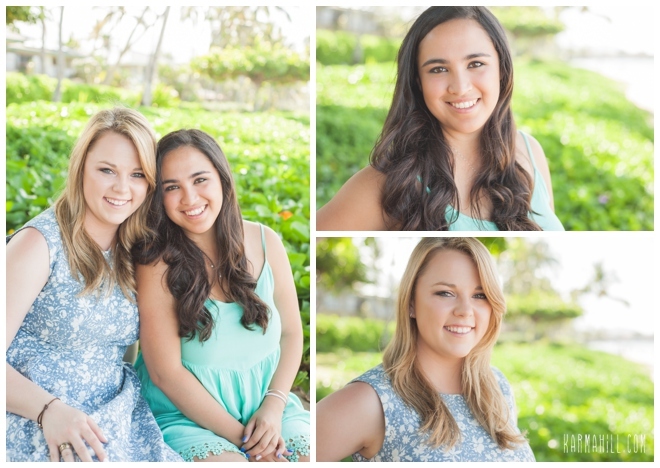 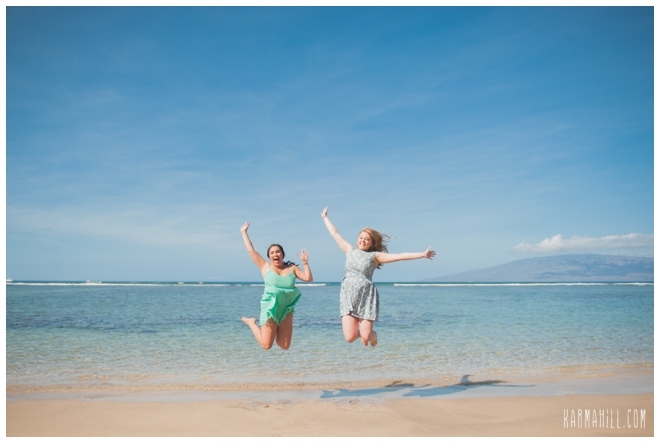 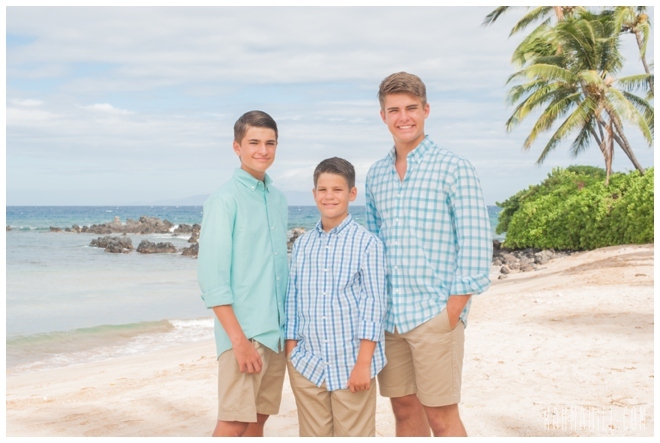 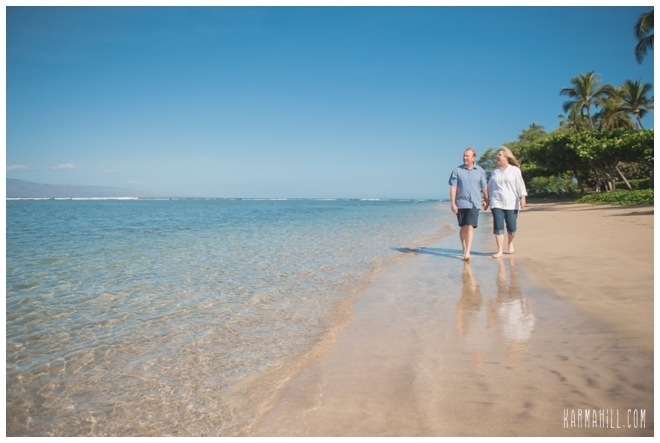 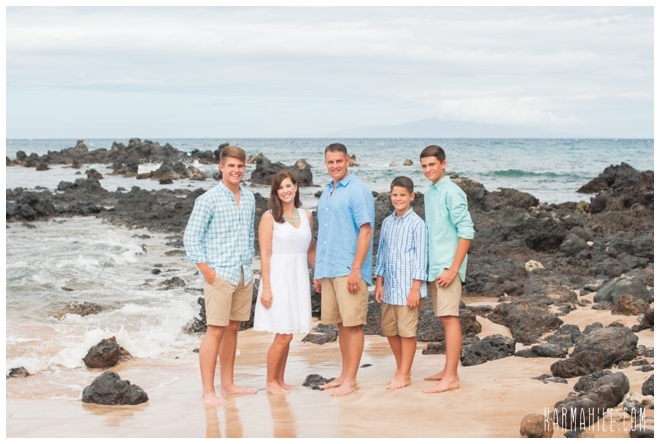 Thank you Overbeek family for choosing Maui Vacation Portraits to capture your Maui family portraits! 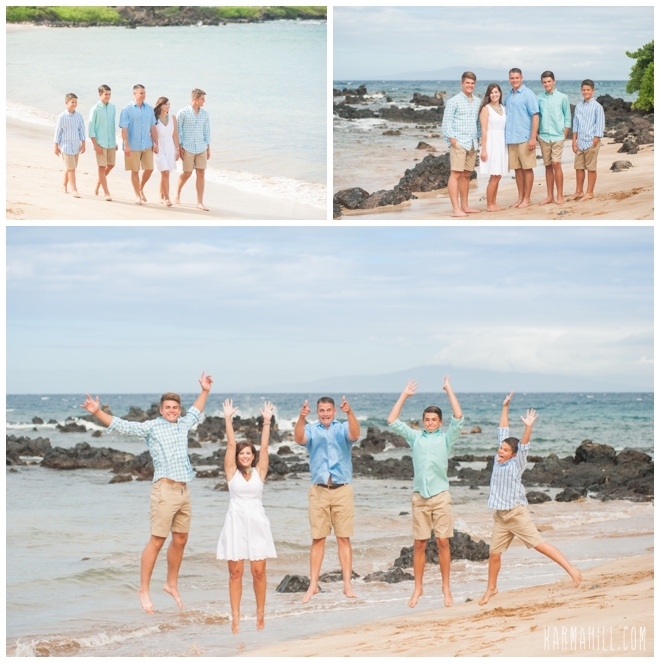 We hope you had a great vacation and hope to see you again in Maui soon! 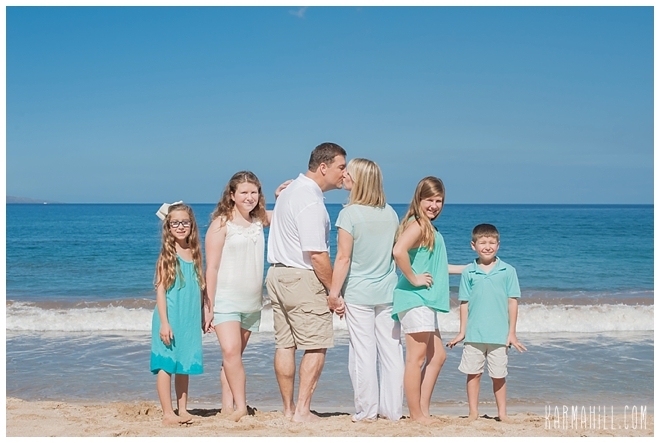 Check out our last Maui Family Portrait with the Plaster Family! 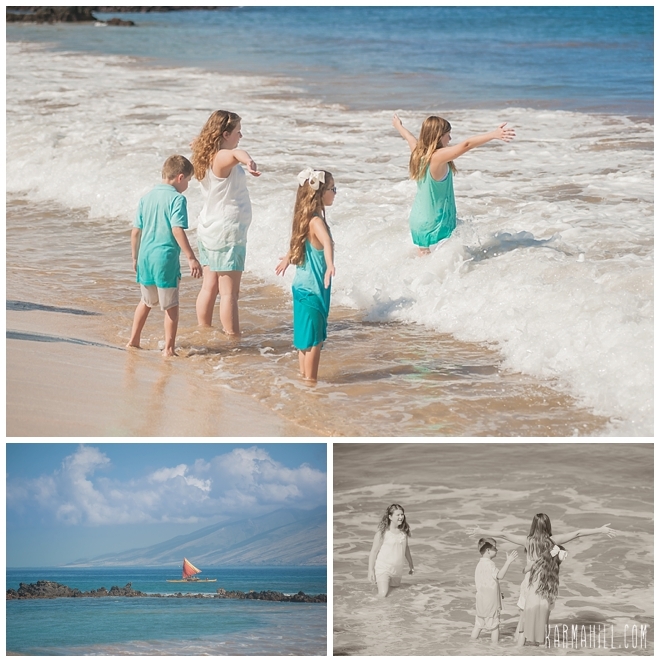 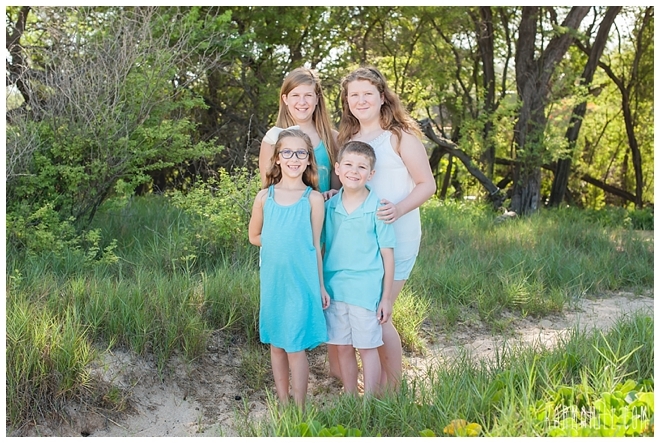 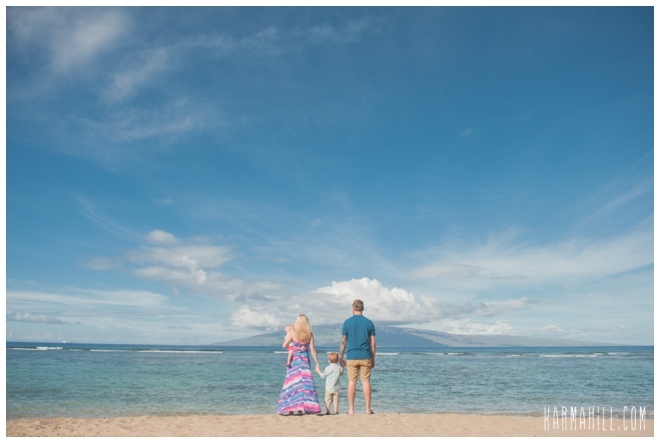 We met the Plaster Family at Southside Beach last week for their Maui family portraits! 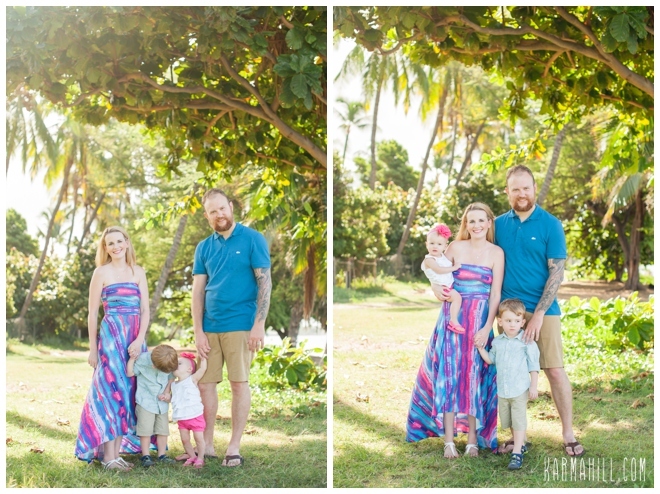 They have 4 beautiful children who all were ready and happy for family portrait time! 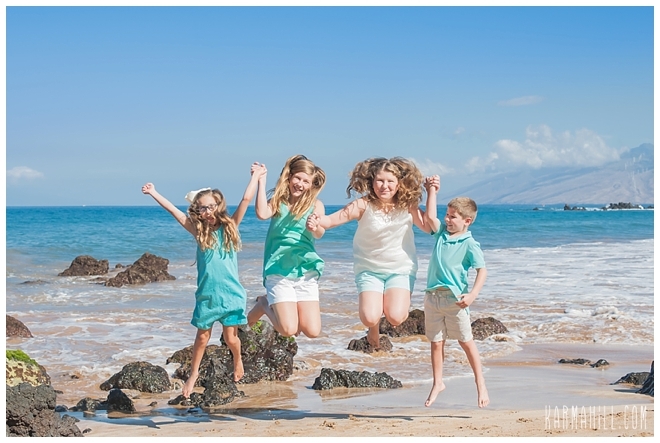 They had lots of energy and had a blast playing at the beach! 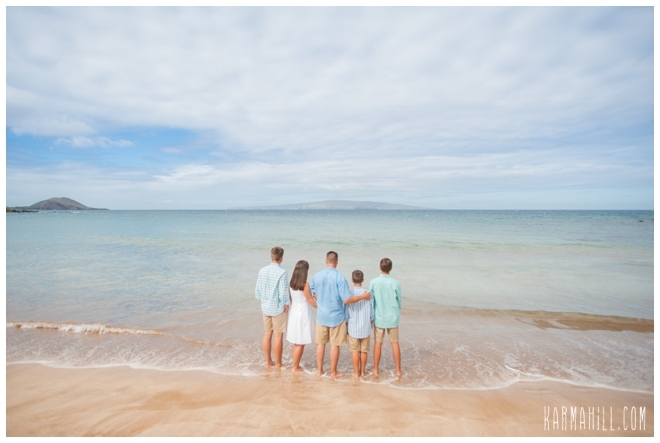 This family is filled with love and we were happy they chose Maui Vacation Portraits to capture it! 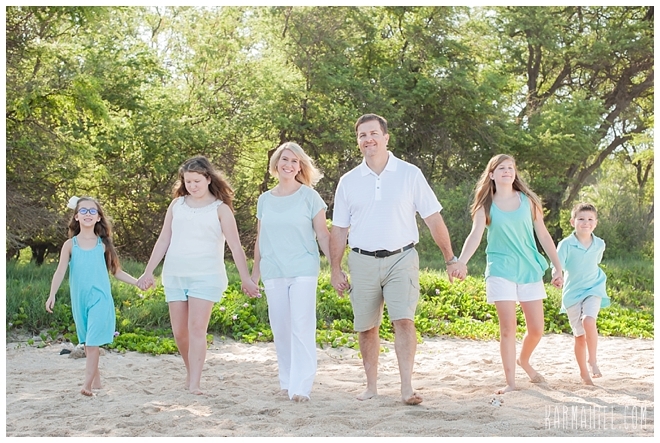 We hope you enjoy your pictures Plaster family and hope to see you again in Maui soon! 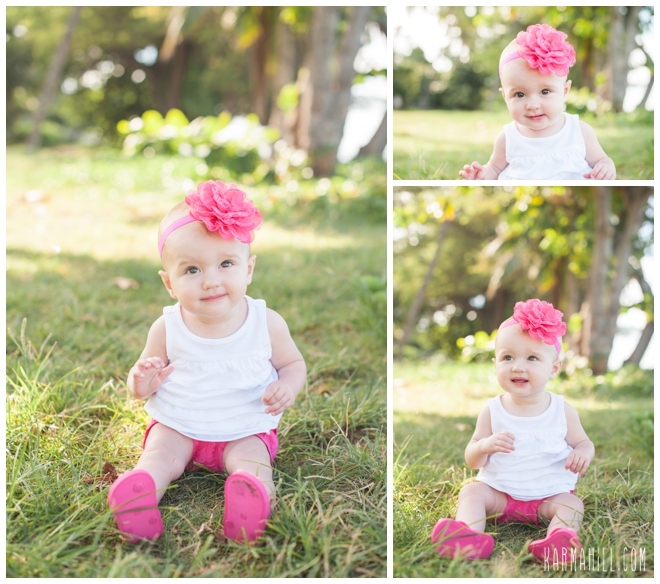 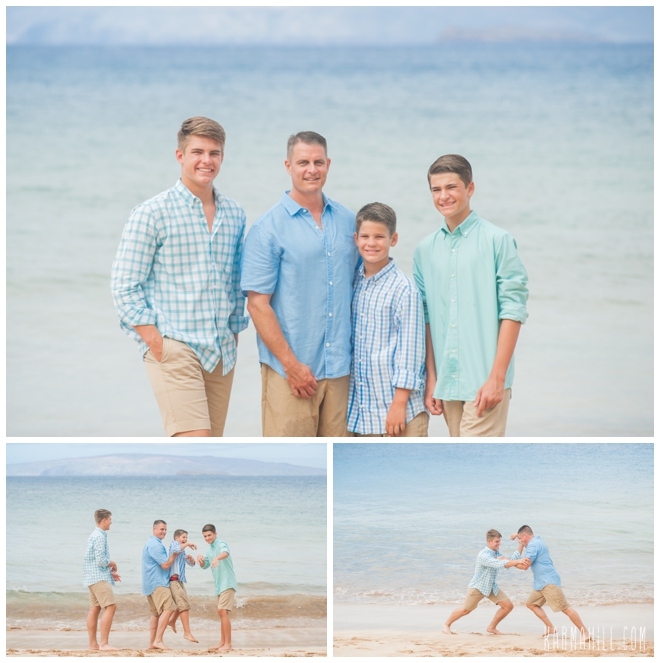 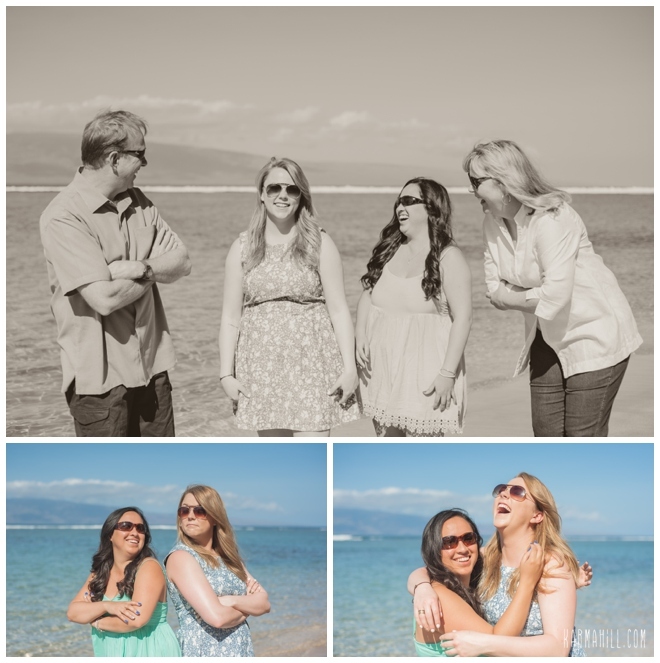 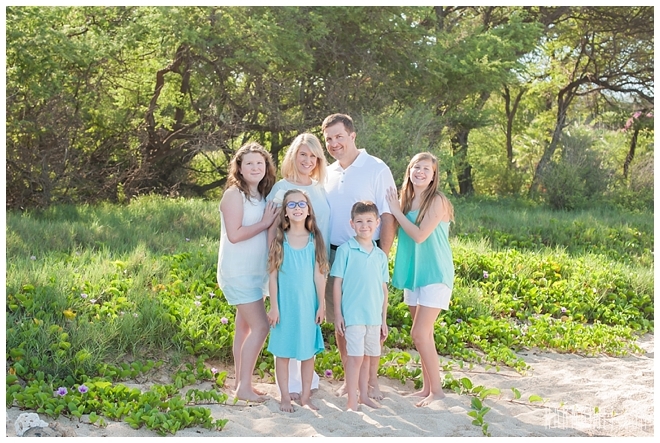 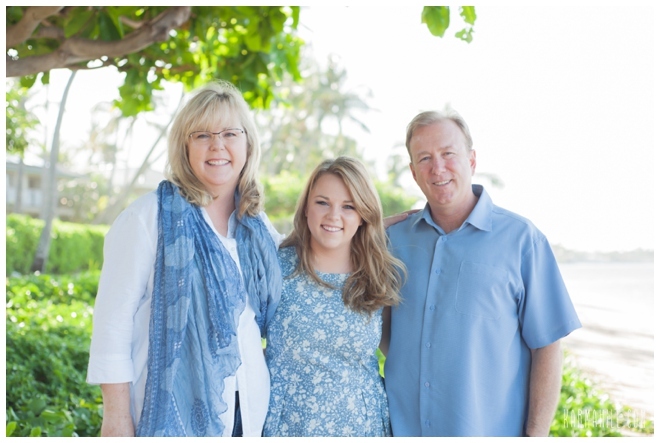 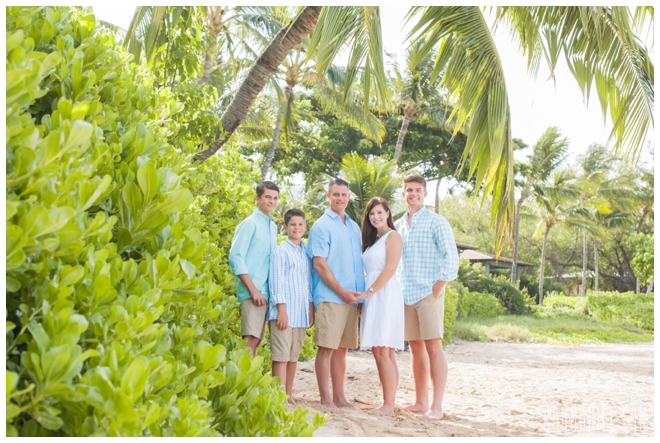 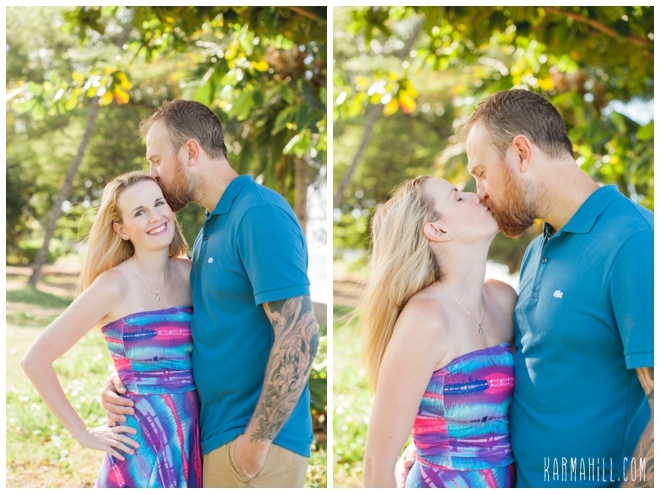 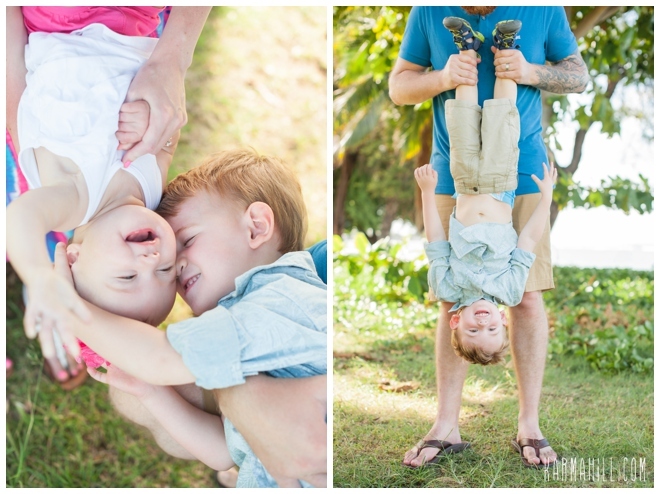 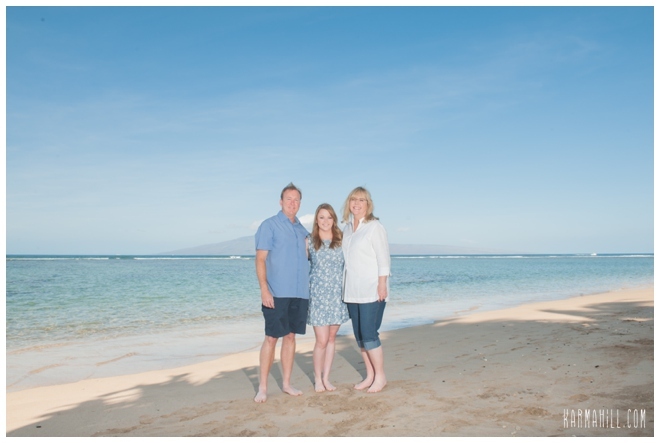 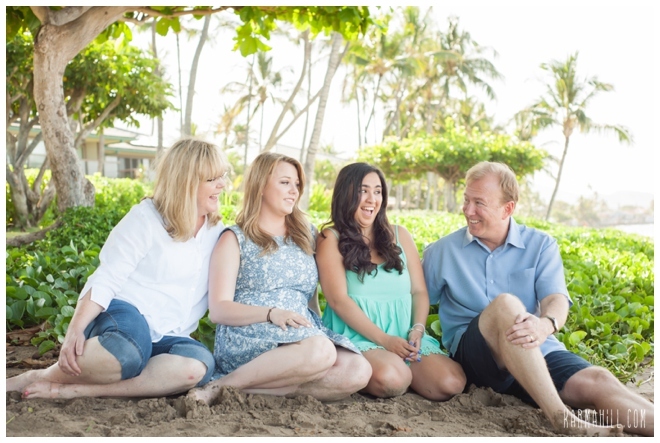 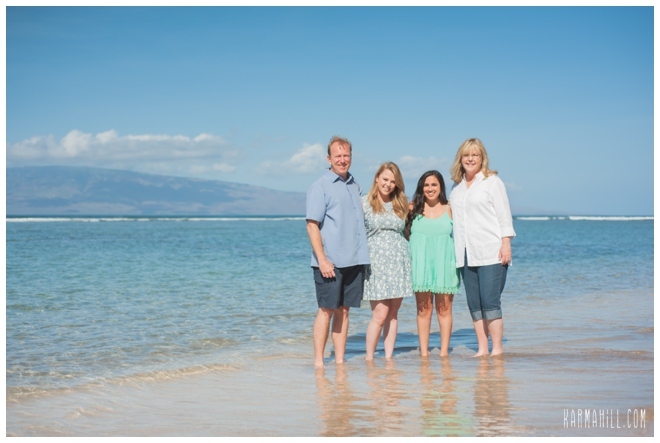 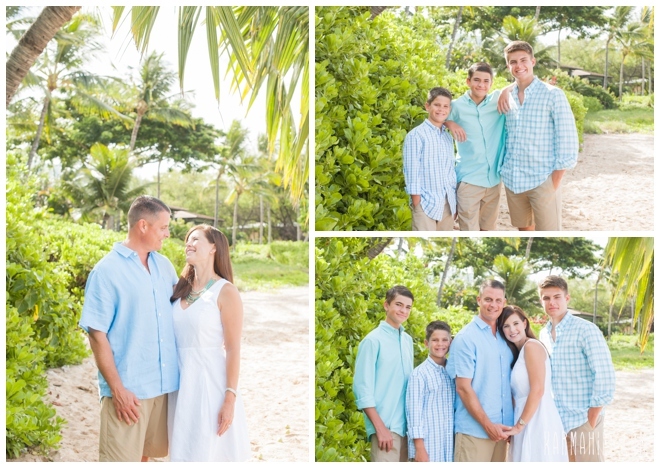 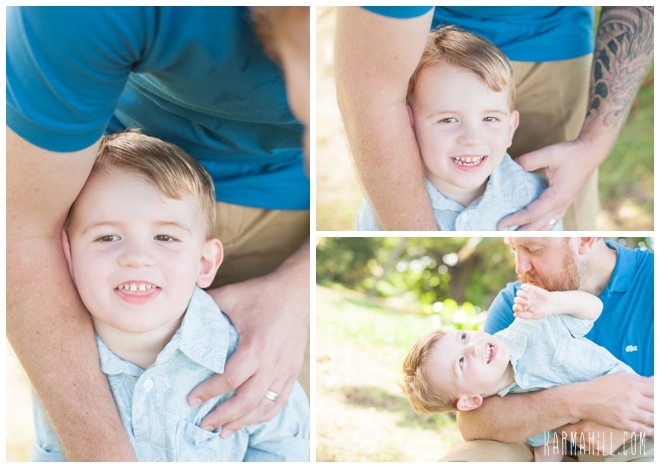 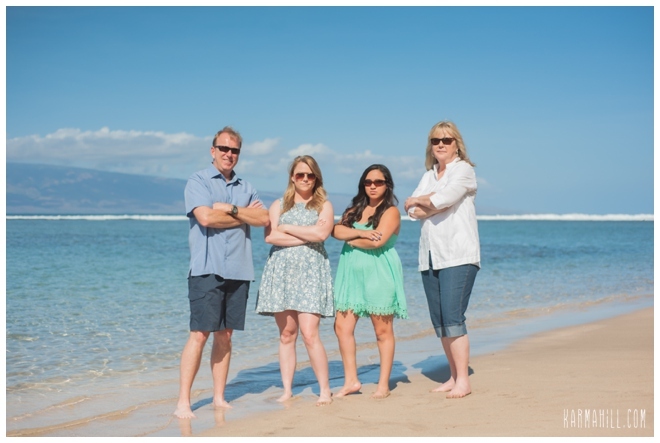 Check out our last Maui family portrait with the McMahon Family!